KittyFiend (Grade: A) There are some obvious differences between the writing styles of Brandon Sanderson and Robert Jordan; both have their positives and negatives. 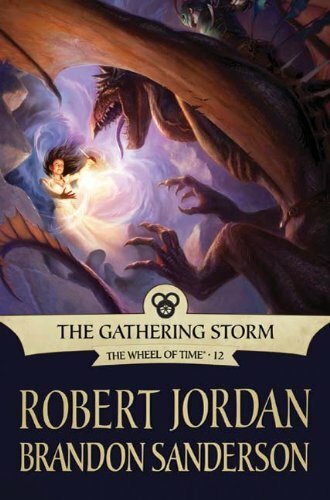 The important thing is that Robert Jordan's vision is still there. These books are his ideas brought to life by an amazing author and long time fan of the series. It was beautiful to read and better than I expected. The end is near.